We are thrilled to have provided the office furniture for the new Pinnacle headquarters, located at 949 S. Shady Grove Road. Our team worked collaboratively with Pinnacle leadership to assess the company's needs and create a solution that was both functional and aesthetically-pleasing. 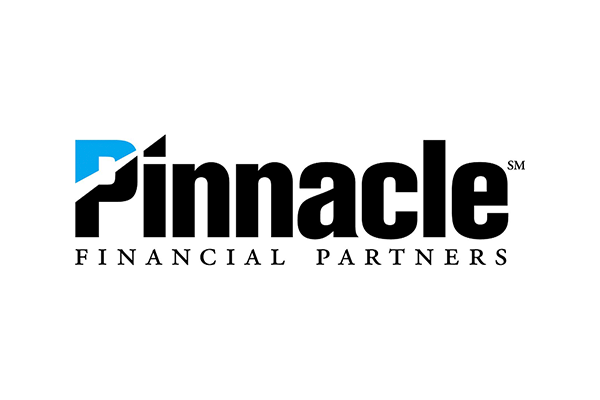 Two years after Nashville-based Pinnacle Financial Partners acquired Memphis-based Magna Bank via an $83.4 million transaction, the company is ready to debut its new Memphis division headquarters. About 90 Pinnacle employees will occupy the space. In addition to offices, state-of-the-art audio/visual conference rooms and a computer lab, the Pinnacle space will include a bank branch for customers located on the bottom floor as well as drive-thru banking lanes and an ATM in the parking lot. Nashville-based Hastings Architecture Assoc. LLC handled the design for Pinnacle, and Memphis-based Linkous Construction Co. Inc. was the general contractor.